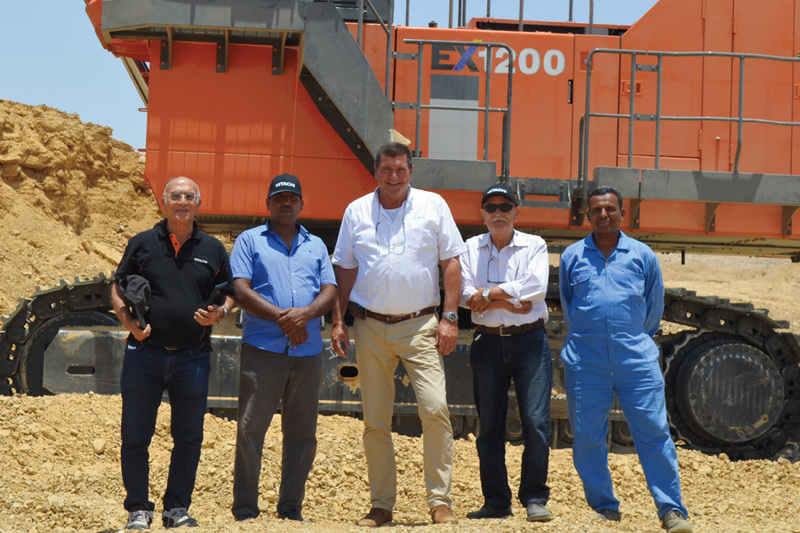 El Nasr Mining Company is located in Edfu (next to Luxor) which is located not too far away to the river Nile in the South of Egypt and were visited by Orascom trading together with Hitachi Construction Machinery Middle East Marketing department on July the 17th. The mine company was established around 1960 and employs somewhere around 1700 people it is mining for Phosphate to be used in the ceramic Industry and spans a Mining area of 100 km (10 x 10 km). 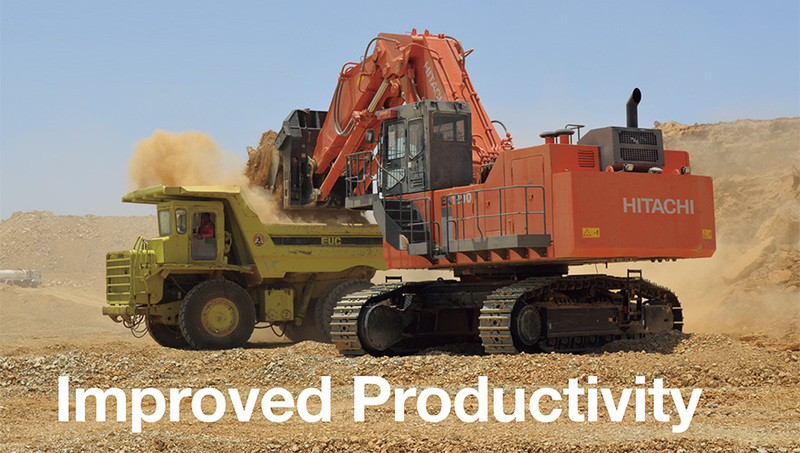 With a yearly production of up to 6 million tons per year it is operating two shifts to achieve its targets. 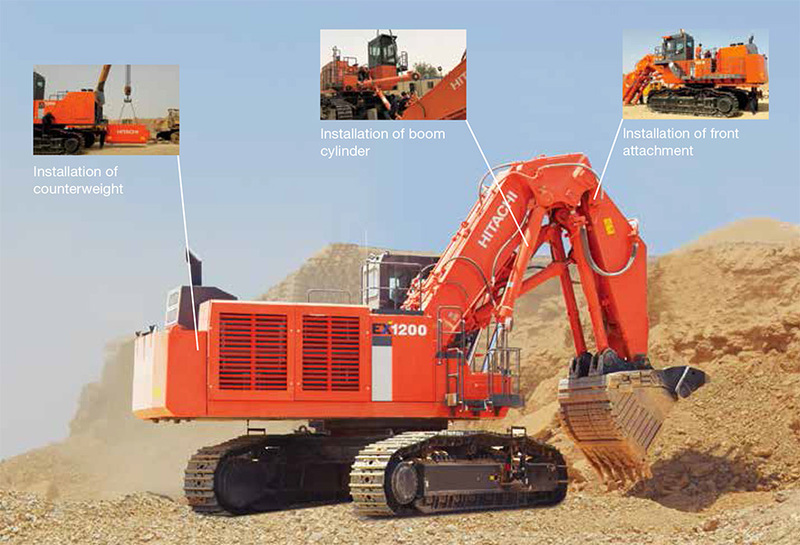 Orascom Trading the exclusive representative of Hitachi Construction Machinery in Egypt has an excellent relationship with the Mining Company which goes back and spans around twenty years in time. 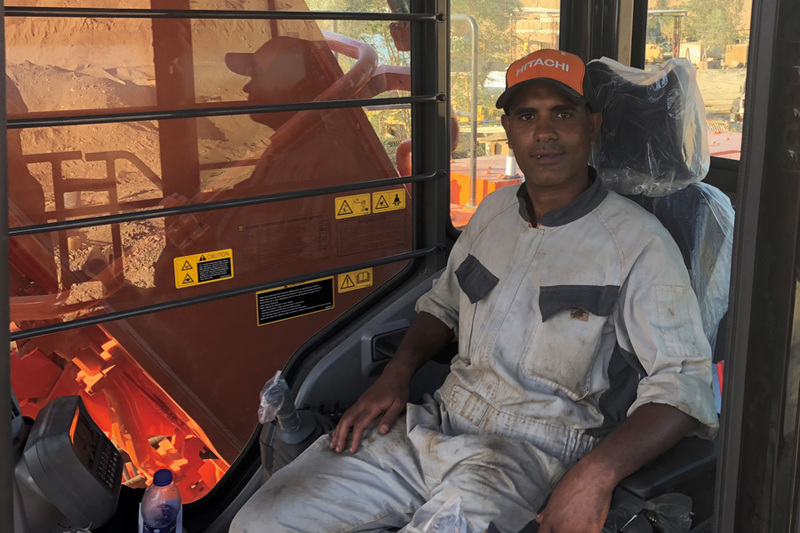 The company is looking to improve their production capacity, recently in December 2017 they took delivery and added 2x EX1200-6 loading shovel excavators to their operation. 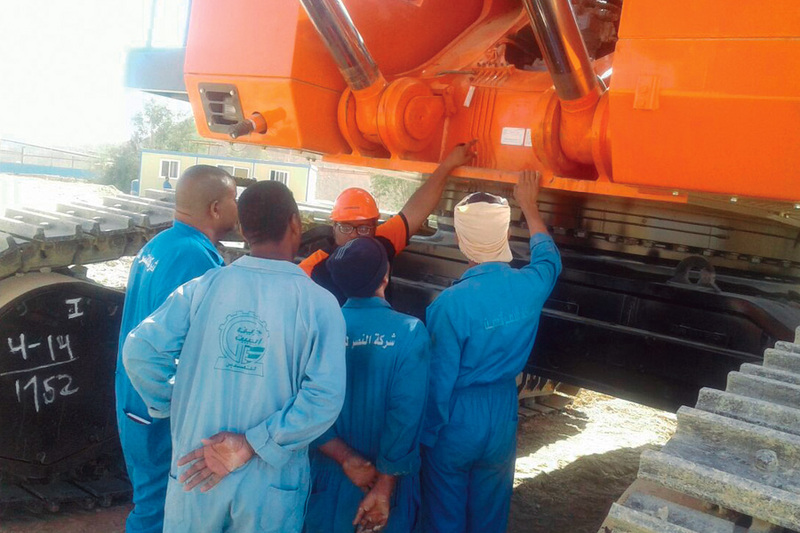 El Nasr Mining Company also purchased and bought 2 years extra warranty and with the contact, and a 24/7 service engineer is involved to guarantee a smooth and healthy operation. With and old fleet of dump trucks 6x, they are also are looking into replacement for dump trucks when after they will consider another 2x EX1200-6 back hoe to team up together. 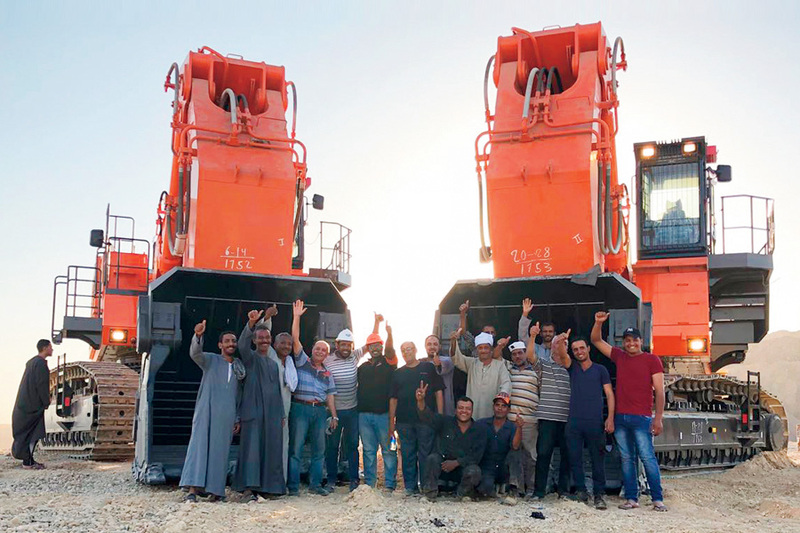 The arrival of the brand new machines on site has attracted contractors from the region who are interested and following the operation and perhaps could be targeted for future purchasing as well. 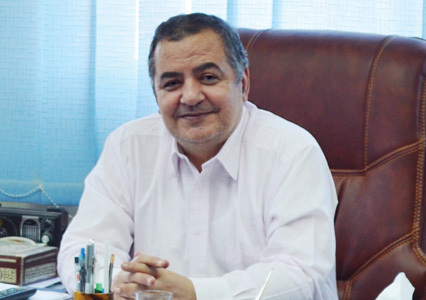 Because of this seminar in Egypt with an eye on mining and quarries could be considered.